Great deal!! 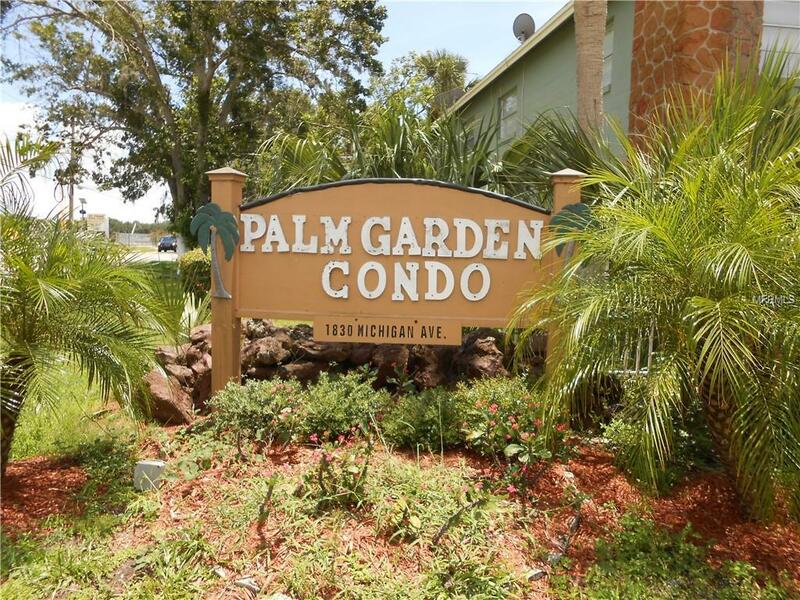 Nice condo unit features 2 bedroom, 1 bathroom in the heart of Saint Cloud. Kitchen offers granite counter tops and eat-in area next to the living room. Tile floors. New A.C. installed in 2016. Excellent access and close to major supermarkets, banks, shopping and restaurants. Community features swimming pool, clubhouse, playground and laundry room. (All measurements room sizes and HOA fee must by verified by buyers). Additional Lease Restrictions Buyer To Verify All Hoa/Deed Restrictions Concerning Leasing Pets Etc. Pet Restrictions Buyer To Verify All Hoa/Deed Restrictions Concerning Leasing Pets Etc.